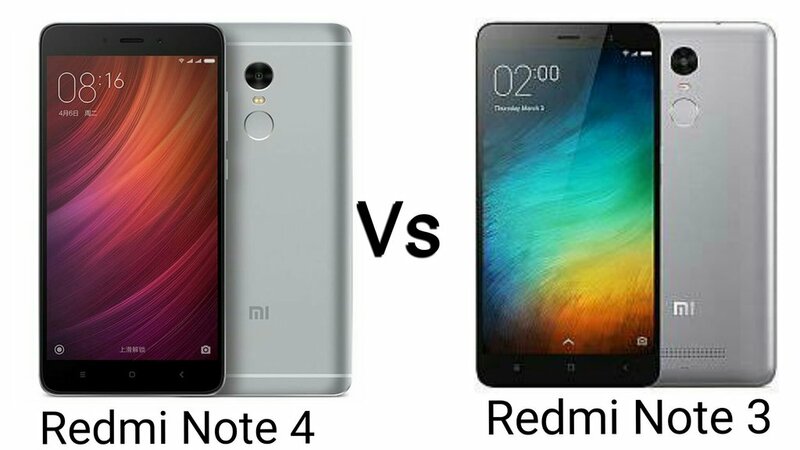 Xiaomi Redmi Note 4 vs Redmi note 3. Redmi Note 3 is Better than Redmi note 4! - The Code City Xiaomi Redmi Note 4 vs Redmi note 3. Redmi Note 3 is Better than Redmi note 4! 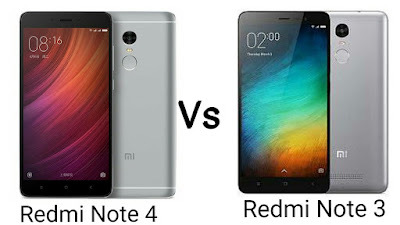 Xiaomi Redmi Note 4 vs Redmi note 3. Redmi Note 3 is Better than Redmi note 4! 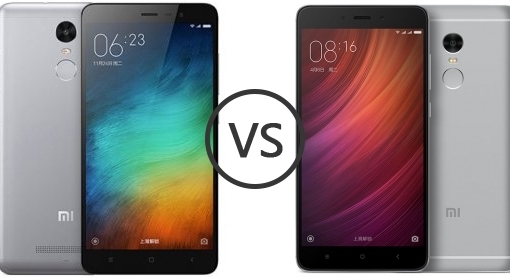 The Redmi note 4 has been released by Xiaomi, and it's time for some fierce Redmi note 3 vs Redmi note 4 comparison. 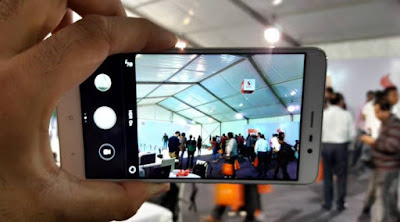 I have looked at the specification for both the Redmi phones, looked at camera performance and daily performance and here is my opinion, I don't want the new Xiaomi Redmi Note 4, It's not worth the upgrade. I was patiently waiting for the Redmi Note 4 but it disappointed me. Here why I came to this conclusion, the most prominent factors that decide whether I'll buy the phone or not are - Camera, Performance and Looks, and all in all, the Redmi Note 3 is just not better if not worse than the note 3 in all these areas. Here my summary of the Xiaomi Redmi Note 4 vs Xiaomi Redmi note 3. Performance - Redmi Note 4 comes with a Mediatek MT6797 Helio X20, while Note 3 (Pro) is powered by a Snapdragon 650. On the paper, Note 4 has more CPU cores so it should be faster. But in real life performance, the processor on the note 3 is better performing and gives better results in bench-marking tests too. 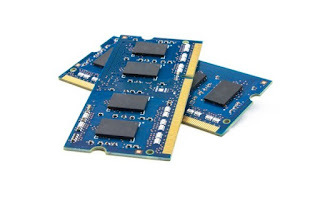 You can read here why more cores doesn't mean better performance. Both the devices have two variant 2GB Ram 16GB Internal Storage Versions and 3 GB RAM with 32 GB of Storage in the Redmi Note 3 Pro and 3 GB and 64 GB of storage in the Redmi note 4. Even though the performance of Redmi note 4 is a littler better the the MediaTek version of Redmi note 3. It's not significant enough for an Upgrade, and the Redmi note 4 doesn't match the performance of Redmi note 3 Pro, even though you will rarely notice it in every day tasks. Camera - Putting bluntly Redmi note 3 has 16 MP and Redmi note 4 has 13 MP so Redmi Note 3 is better, but that's not the case. However the Redmi note 4 doesn't particularly stand out either. Both the cameras perform similary, but I won't deny that the Redmi note 4 has slightly better performance in some cases and in night mode, but the difference is nothing note worthy. Note 4 provided slightly better highlights and exposure. If you want to buy a phone solely based on camera, I give just a little bit edge to the note 4, but nothing substantial. 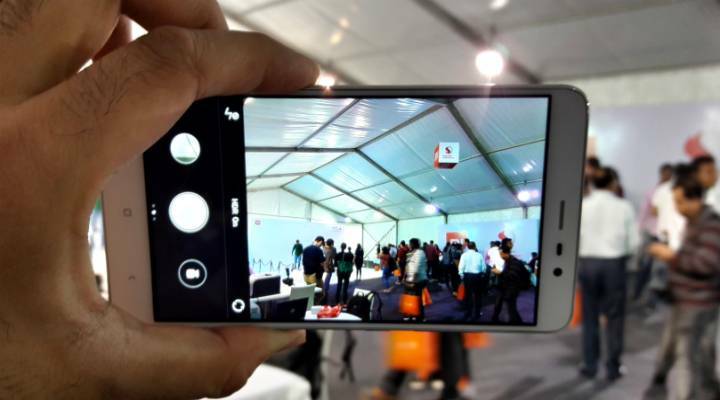 Check out here - how to improve the camera of Redmi note 3. Looks - I don't want to say much about the look, just decide from the image below. How ever I'll just say it's difficult to differentiate between the two phones looking from the front. All the other features of the two phones are almost exactly the same with 4100MmAh battery in the Redmi note 4 and 4050 mAh battery in the Redmi note 3. Redmi note 4 comes with Android 6.0 and Redmi note 3 has also been given Android 6.0 upgrade. So If you own a Redmi note 3 pro, I don't see a reason for you to buy the new Xiaomi Redmi note 4. Do let me know what you choose to do!